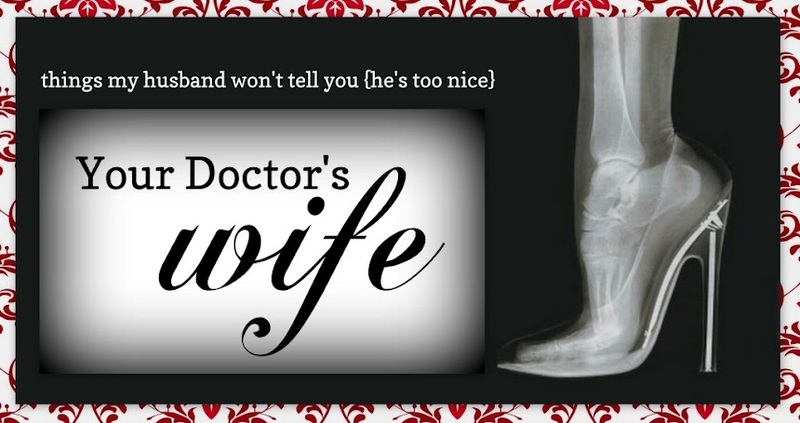 Your Doctor's Wife: Medical Monday Giveaway Winner! A huge congratulations to Mary at This is How My Garden Grows for winning our Medical Monday Giveaway! Your $100 Amazon gift card will be arriving via email soon! Jane and I are looking forward to sharing another year of fellowship and friendship with you all on the grid! We can't thank you all enough for your participation this year! Mark your calendar and we'll see you Monday, Sept 2. It's a holiday, but if the hospitals are open for business, so are we!